Infrastructure for resiliency and flood protection is an emerging issue that many coastal communities are beginning to address. However, the ability to fund the infrastructure necessary to protect areas from flood, storm surge, and rising sea levels remains a high hurdle. To date, funding has largely come from post-disaster grants and FEMA support. In the absence of a news-making disaster, cities can find it difficult to find funding, even when the public supports the project. Like it or not, coastal cities are in a high-stakes game of chicken with nature. FEMA notes that six of the top 10 most expensive natural disasters are coastal. Data from the beleaguered National Flood Insurance Program show that in the last 15 years, six major coastal storms resulted in $35 billion in claims and that such storms have driven 75 percent of the program’s losses. On the other hand, the Army Corps of Engineers estimates that flood mitigation projects prevent $6 in damages for every dollar spent. A recent study from the Water Research Foundation explores the applicability of new and emerging capital financing options across water infrastructure. This article examines these options for their potential to finance critical resiliency infrastructure for US cities at risk. As much a philosophy as a source of capital, integrated financing becomes an option when multiple municipal agencies or departments come together to coordinate resilience planning and capital programs. Integrating their multiple financing and funding sources can produce a variety of benefits not otherwise possible. 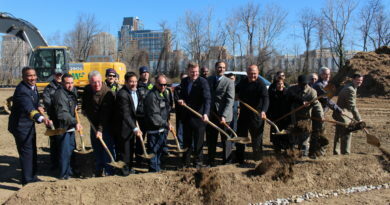 A number of cities across the country, such as Norfolk, Virginia and Hoboken, New Jersey, are exploring integrated financing approaches centered on building more integrated and resilient infrastructure. Because risk from sea level rise is measured in decades and given the length of time needed to develop and build resiliency infrastructure, these projects can be considered for long-duration bonds. These municipal bonds have a duration of more than 30 years and have been issued with amortization periods of up to 100 years. Long-duration bonds can be attractive to pension funds and life insurance investors. These fixed income, financial instruments are used to finance projects that generate significant climate or environmental benefits and whose use is pre-defined and made transparent to the investor. The District of Columbia Water and Sewer Authority (DC Water) used Green Century bonds, combining green, and long-duration bonds to finance a portion of the utility’s wet weather Clean Rivers projects. While the jury is out on green bonds’ applicability for resiliency, the study points to the potential for demand if retail investors become interested. 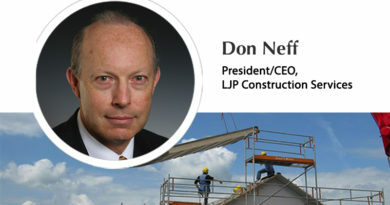 The high cost and difficulty of insuring against natural disasters presents challenges to both municipalities and insurers. Catastrophe bonds hold promise to incentivize the building of resilience projects and bring down insurance costs. Insurance companies look to catastrophe bonds to reinsure or spread the risk of natural disasters. Despite being largely untried, these bonds have the potential to be integrated with a financing package for resilience infrastructure. A Brookings Institution study shows the benefits of using these bonds to build flood protection infrastructure as a way to reduce flood insurance costs and reduce disaster risks. The EPA also provides guidance on resiliency and green infrastructure funding, particularly as it relates to water, wastewater, and stormwater resiliency. These resources include ongoing webinars and other resources on disaster recovery financing. While there are new and emerging options to fund resiliency infrastructure, cities will still need to identify revenue sources to support this financing. Our nation’s water and sewer (and to some extent stormwater) infrastructure has been mostly funded with municipal debt backed by the rates and charges collected for service. As resiliency rises on public agendas, cities may likely explore options for developing sources of recurring revenue, correlated to resiliency, to support needed funding, or consider more community-centric options that remove homeowner dependence on the insurance market. The rewards of building resilient cities include reduced insurance costs, faster recovery from natural disasters and the economic benefits of promoting themselves as sustainable cities. Cities and regions can make the business case that resilience infrastructure is a public good they can’t do without. Fortunately, they may well be able to tap alternative financing sources that can get them there. 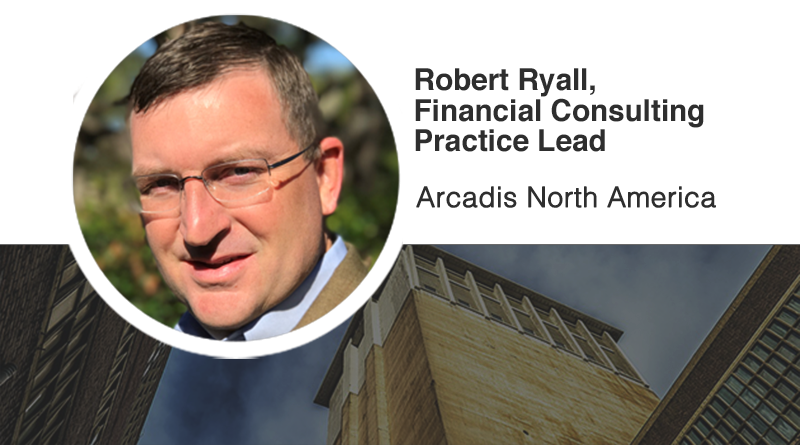 Robert Ryall, leads the Financial Consulting Practice for Arcadis North America. 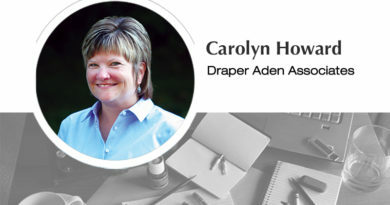 He may be reached at Arcadis.com.